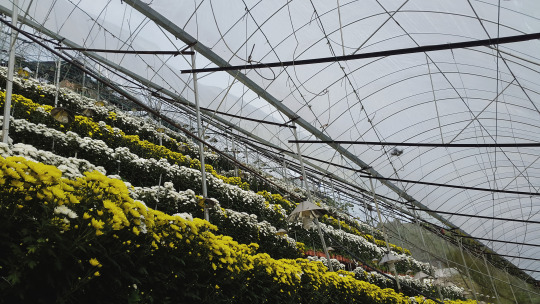 In recent years, Cameron Highlands has grown in popularity as one of the top travel destinations in Malaysia for locals and tourists alike. 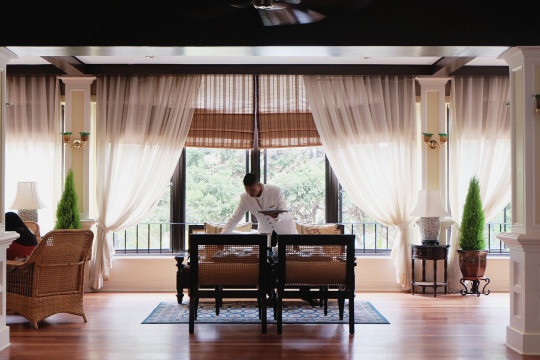 Now that the school holiday is here and if you have annual leave left to clear, perhaps it’s time for one last weekend getaway before 2016 ends with your family or some friends! 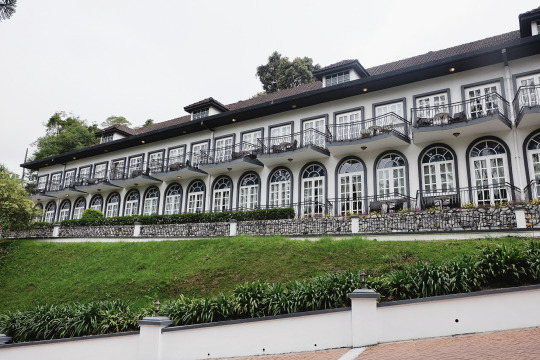 Below, we’ll list down why Cameron Highlands should be your next travel destination to break away the cityscape for a cooler climate and soothing, green landscape. Traffic has always been every driver’s concern in general. We recommend that you begin your journey early or arrange your trip on weekdays this school holiday season. It took us almost 3 hours to arrive at Cameron Highlands but if you can appreciate the greens around you along the way, it wouldn’t feel too long of a drive. 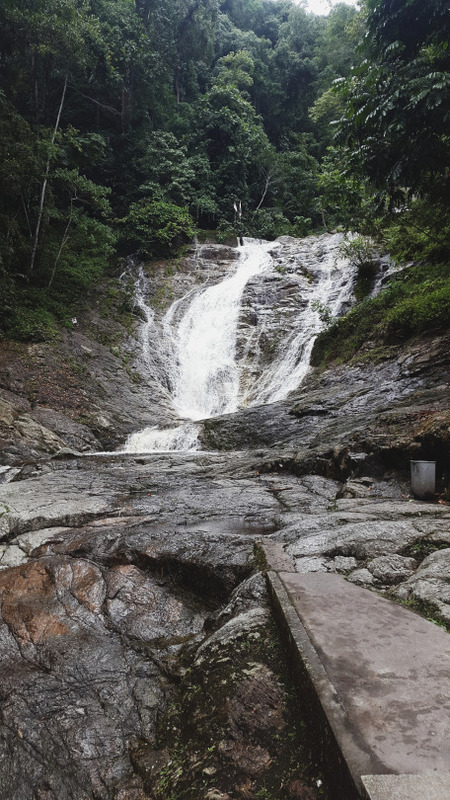 At halfway, you will come across a waterfall area known as Lata Iskandar with several stalls along the roadside. If you intend to stop for a short break here, please be mindful to pull over and park considerately as the winding roads are slightly narrow, posing safety hazard to other motorists if done otherwise. This pit stop is a perfect place to take a quick picture and rest. Get out of the car to stretch your legs, take in the fresh highlands air, and say goodbye to the humidity of the city! Along the stalls, you’ll be able to get souvenirs such as T-shirts, keychains and more. 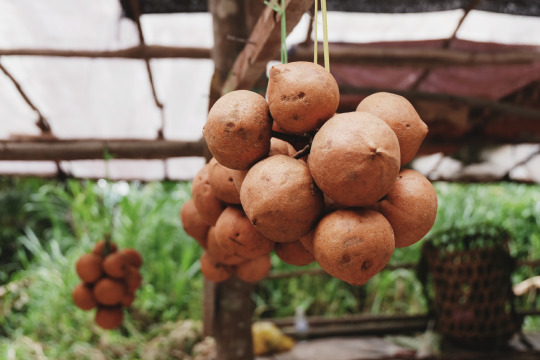 If you also pay enough attention, you may find this uncommon fruit being sold called tampoi. Usually, this fruit is only found in the rural areas of Borneo (East Malaysia) and Cameron Highlands. Taste wise, the tampoi almost resembles the mangosteen, but the flesh of the tampoi is much smaller. Not too long later, we arrived at Ringlet, a humble agriculture hub. 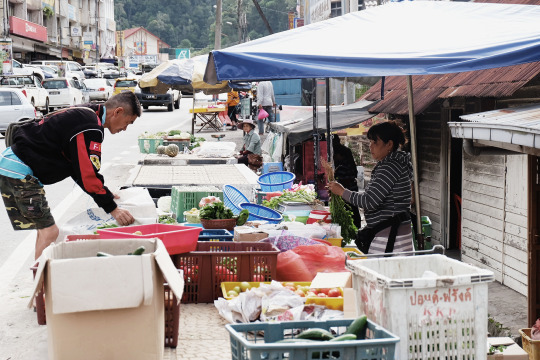 Farmers roam around town in their pickup trucks, senior citizens socialise at their favourite local coffee shop, a lady at her roadside stall displaying her fresh-off-the-wok goreng (fried) snacks — this is pretty much a day to day occurrence in slow-going Ringlet. Once you arrived at this point, you have travelled to a point 1,200m above sea level and it’s time to fuel your car up or grab a quick bite. If you’re an early riser and started your journey before sunrise, you might still be able to walk along the farmer’s morning market here. Fresh vegetables up for grabs! 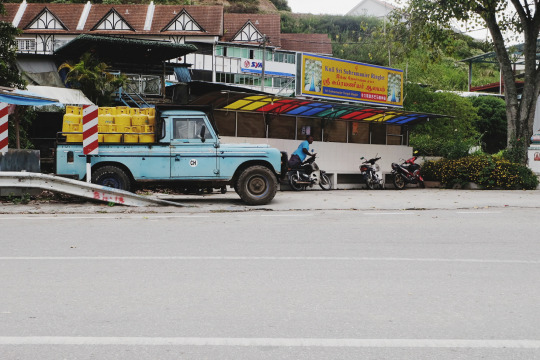 Cameron Highlands was once where those free-spirited Landys (Land Rovers) roam around, but now they’re pretty much replaced with trusty Toyota trucks. Famished, we found this rather peculiar looking hut and to our surprise, it’s a really cool retro-looking classic kopitiam (local coffee shop). 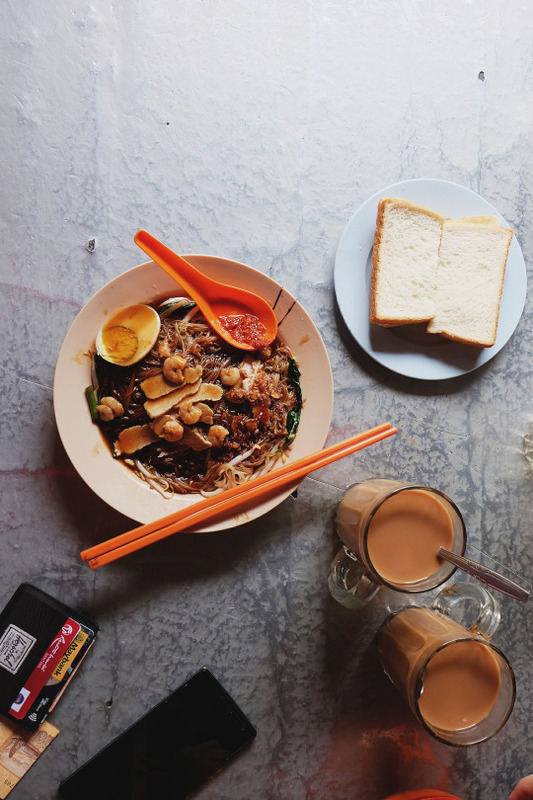 This kopitiam named after its late owner, Ng Siew Yee is now manned and managed by Mr Hun, a really laid back and friendly chap. This shop once risked being demolished to pave way for new development works but today, it is still standing strong to serve the local community at Ringlet. Usually, prawn noodles are served in spicy broth but if you’re keen to try out dry prawn noodles, they do serve it here. 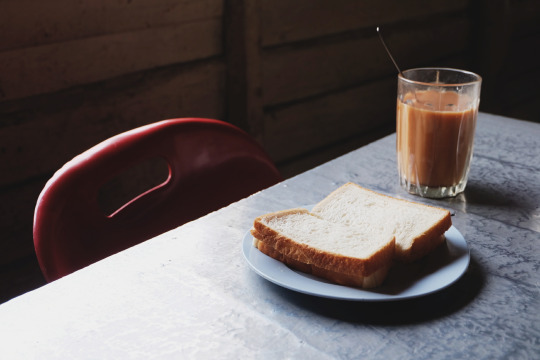 You can also opt for the typical kopitiam breakfast of fluffy steamed bread with kaya (coconut jam) and butter. Satisfied with our quick meal, we continued our journey to the famous Mossy Forest. 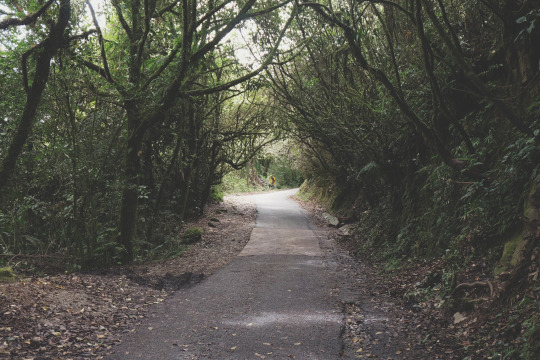 Driving up would be slightly tough and tricky with more narrow, winding roads. Keep an eye out for some parts of the rocky roads and potholes. Ample of parking lots are available and free here. Be mindful to not leave your personal belongings in the car since the parking premises is unguarded. There are a few tours of the forest provided by Eco Cameron (http://www.ecocameron.com/) where departure to Mossy Forest starts as early as 0845. 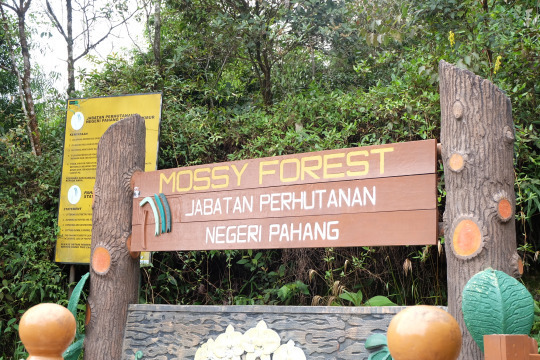 For only RM50 per adult or RM35 per child, you will be able to experience the most out of Mossy Forest. Avid hikers, this is your place. If you’ve got 3 to 4 hours to spare, the lookout points from Gunung Brinchang overlooking the patch of highland greens are so breathtaking you’d have to see it for yourself. If you realised the patches of greens on the way up to Mossy Forest, you would have already know what it is — tea leaves! 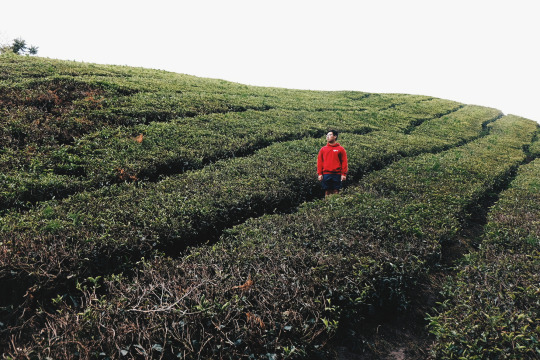 Cameron Highlands is famous for producing tea and it’s evident as you will find a wide range of BOH Tea on the shelves in major supermarkets within Malaysia. 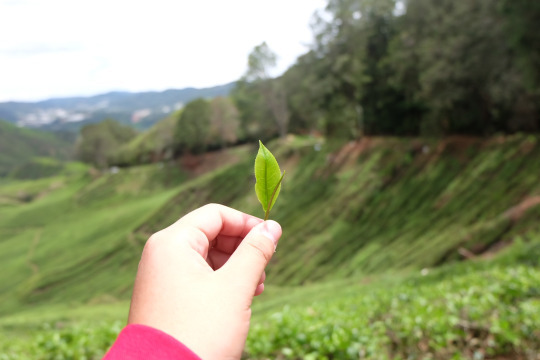 There are four main tea plantations in Cameron Highlands, which are BOH Tea Plantation, BOH Sungai Palas Tea Plantation, Cameron Valley Tea Plantation and Bharat Tea Plantation. We chose the Sungai Palas plantation because it was on the way down from Gunung Brinchang and, more importantly, it has a more spectacular view! You can walk along the rows of tea leaves in the plantation but be careful if the terrain is wet as it can get slippery, especially with the rainy season we’re experiencing lately. The opening hours of the Sungai Palas plantation are between 0900 to 1630, and the best time to visit will be around mid morning for nice photos. 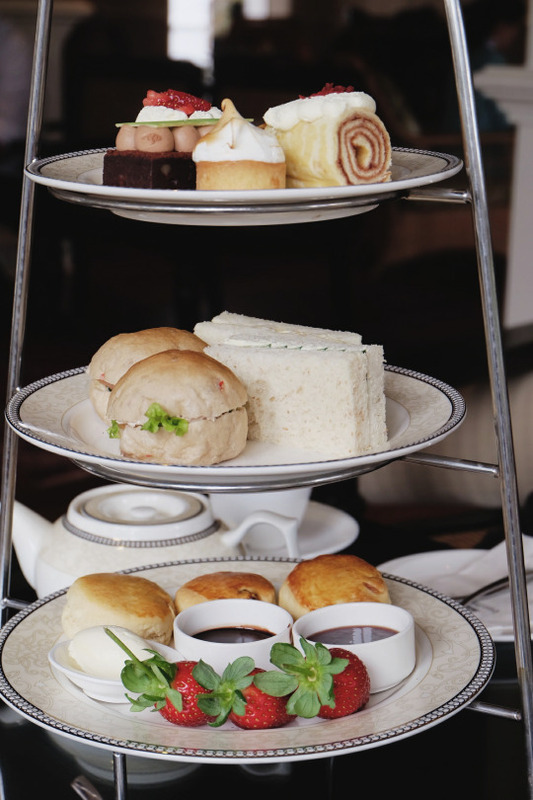 Now that we’ve seen where tea leaves come from, it is customary to have afternoon tea in a tea room. After all, the saying goes “when in Rome do what the Romans do”. 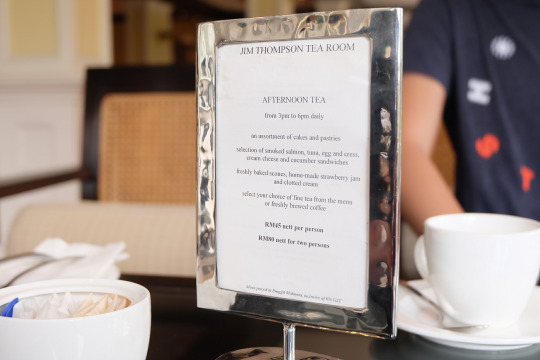 Being a popular spot for tea among both locals and tourists, Cameron Highlands Resort’s Jim Thompson Tea Room has outdone themselves with really friendly and helpful service and modest pricing for their afternoon tea sets, serving between 1500 to 1800 daily. 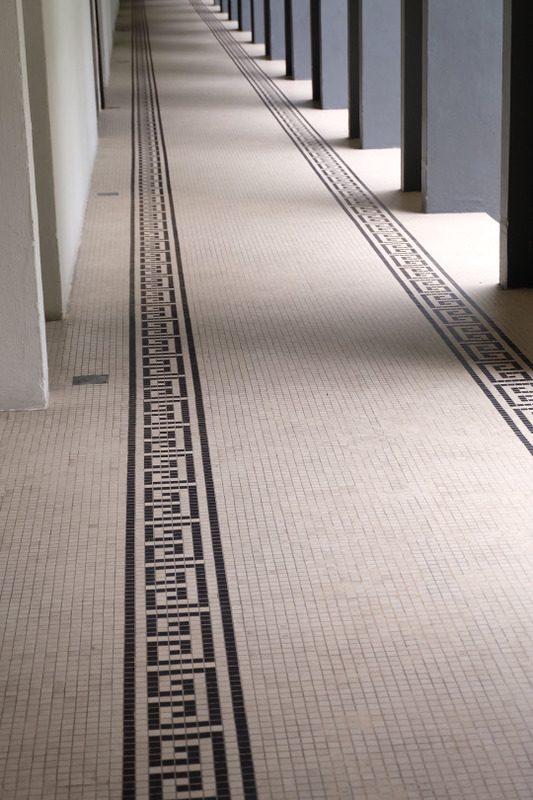 Housed in a colonial building, the details and settings of this place is definitely picture-worthy. 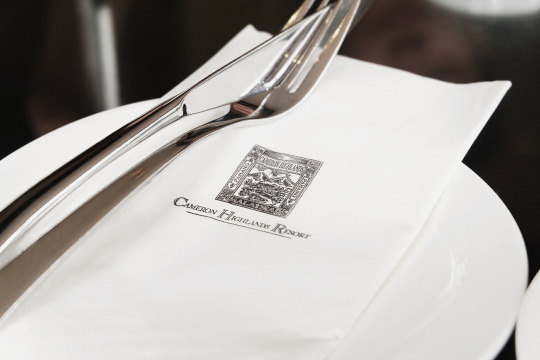 For RM45 per person or RM80 for two people, you’ll get a tower of savoury bites — tuna, eggs and cress, smoked salmon, cream cheese and cucumber sandwiches, desserts, scones and an entire afternoon of relaxation. 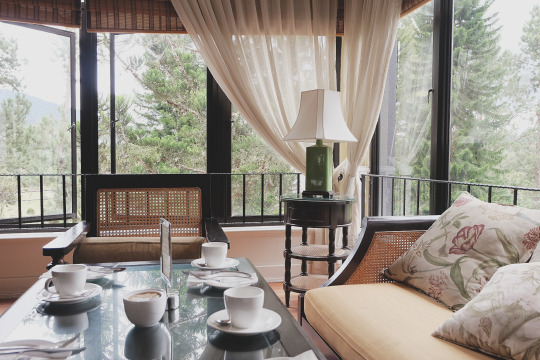 Where: Cameron Highlands Resort, By The Golf Course, 39000 Tanah Rata, Cameron Highlands. After the scrumptious tea and bites, we made our way back downhill to Ringlet. We met some really friendly locals and managed to have a casual chat with them. 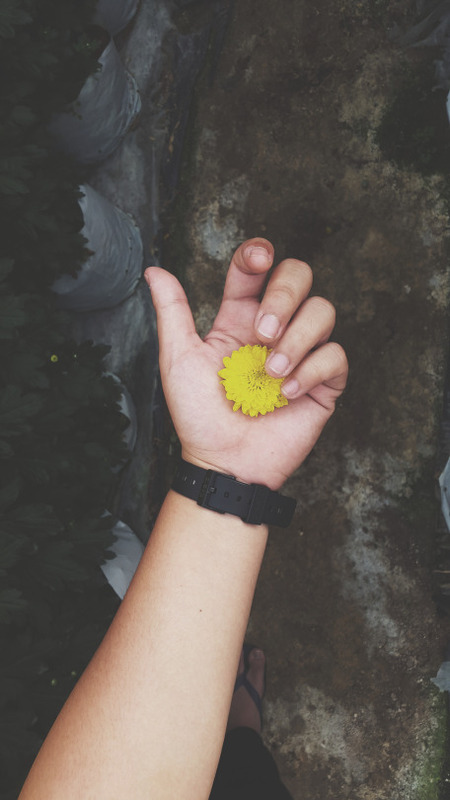 To our surprise, a local farmer offered to show us around the farms he works at. We couldn’t contain our excitement and decline such exclusive invitation, so we hopped onto the back of his pickup truck and tagged along. 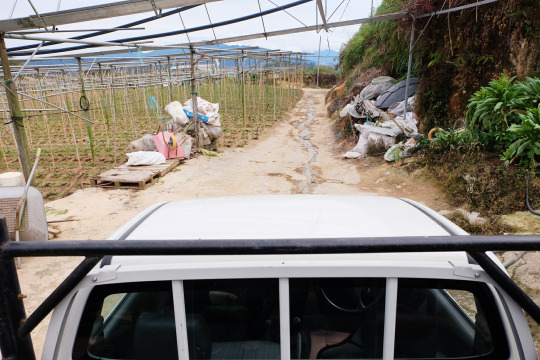 It was an eye opening experience and, of course, we’ve never seen harvested crops any fresher than the ones here at the local farm. 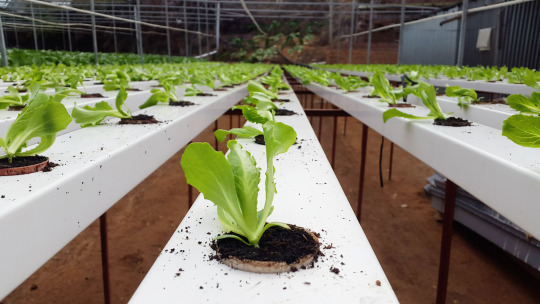 These crops, including of hydroponic and root vegetables, were later supplied in bulk to the restaurants or farmer’s markets in Cameron Highlands itself or brought down to the city. 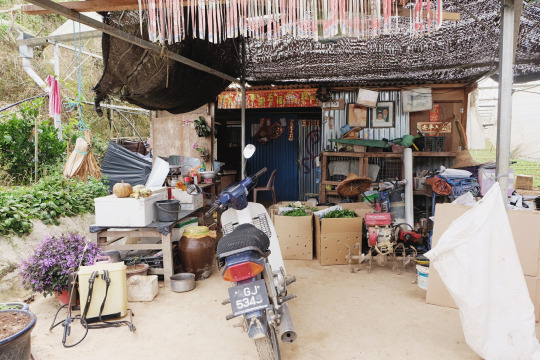 If you’re keen to visit a farm, perhaps you could ask Mr Hun from the kopitiam earlier and he may be able to introduce you to some of the local farmers who frequents his coffee shop at tea time. 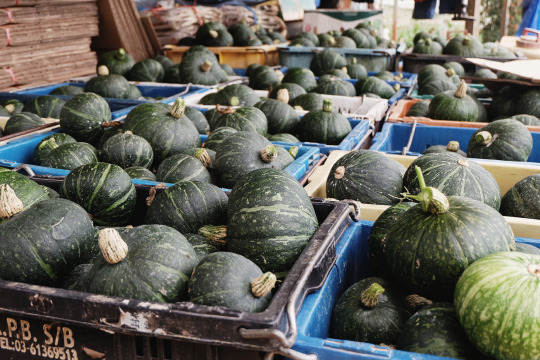 If you missed the farmer’s market in the morning, keep a lookout for the roadside shops if you’re looking to shop for fresh vegetables, fruits or cactus. For tips on how to take care of your plants, you can rely on the shopkeepers to share the best pointers with you. 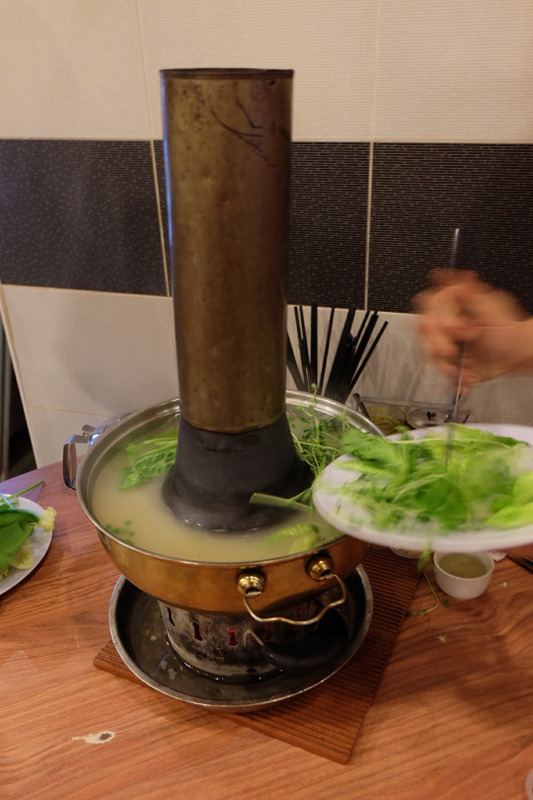 To end the day, we visited Highland Steamboat Restaurant, a rather underrated go-to steamboat restaurant — it is the best meal to have in a cold weather! 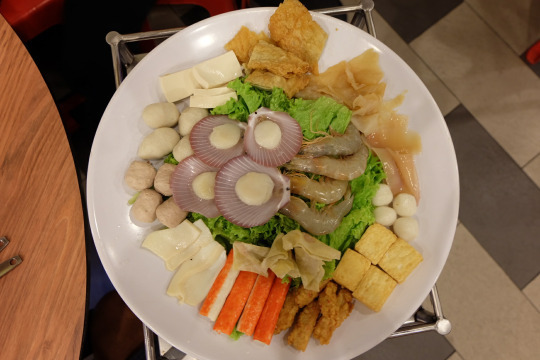 Here, they offer a few types of soup such as tom yam, clear broth and pepper soup to cook your fresh seafood or meat. 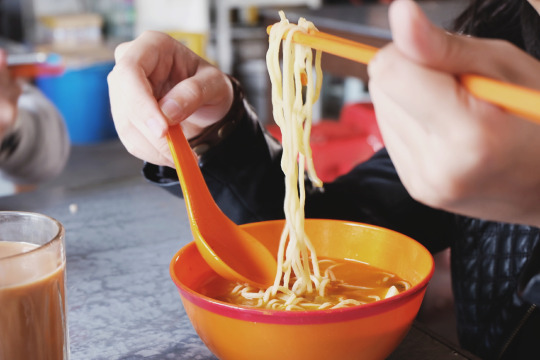 One thing we love about this place is that the noodles, eggs and vegetables are free of charge (bottomless and refillable) and the soup is adequately flavourful. This place can be slightly crowded at dinner time so do drop by earlier if you can! They are open from 1100 to 2100. Sounds like a plan? 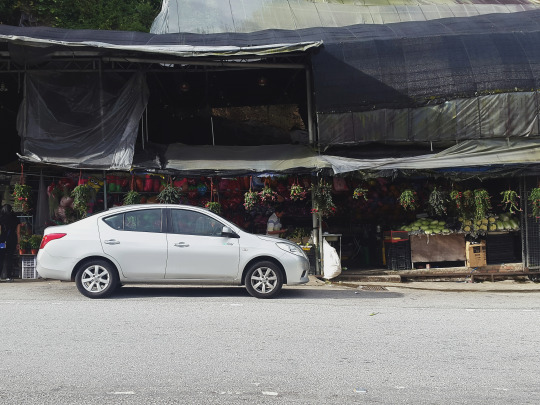 Start planning for your next trip to Cameron Highlands now that you can take GoCar for only RM89 on the first day throughout December using the promo code “GOCARCHRISTMAS”. If there’s anything we could add on to the list, leave us a comment below!